I hope your fall season is fragrant with crisp, falling leaves and apple cider. I hope winter is magical, with twinkling lights and promises of hope and redemption. So, what’s better than roasting chestnuts on an open fire? 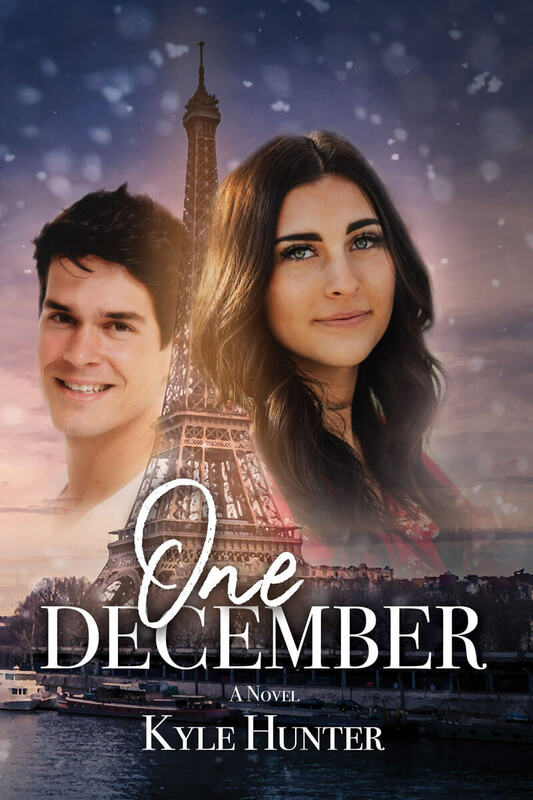 Curling up with a Christmas romance. But One December only starts at Christmas . . . and ends the following Christmas. I’d like to take you on a vicarious trip to Paris. 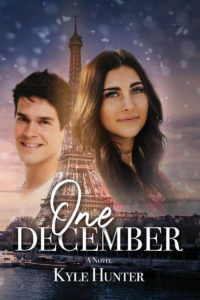 But FIRST, you need to meet Mike and Nikki, who get back together One December after three years. They’re all grown up now and romantic sparks are flying! I hope you’ll take a moment to meet Mike and Nikki and see what happens in their lives from One December to the next. I wish a joyous, inspired…and FUN holiday season!